We have been working hard in Akeake during Explore Time to get ready for the Kaiapoi Art Expo. Those who chose to do Finger Painting, have created some amazing artworks! paint to dry in between. We got to choose between the 'Owl' and 'Jungle' to create. 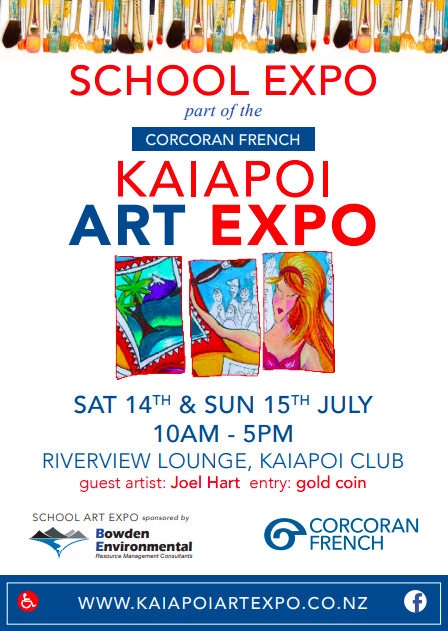 Check out some of our amazing art that will be at the Kaiapoi Art Expo.